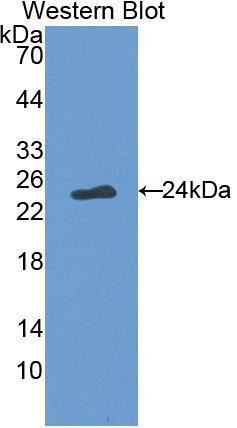 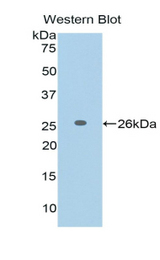 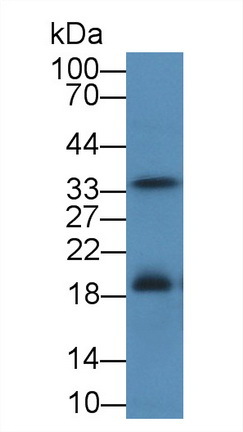 Fas Ligand antibody LS-C697079 is a Cy3-conjugated rabbit polyclonal antibody to Fas Ligand (FASLG) from rat and rhesus monkey. Validated for WB. 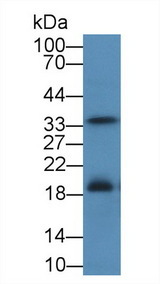 Recombinant FASL (Gln102-Leu280) expressed in E. coli.